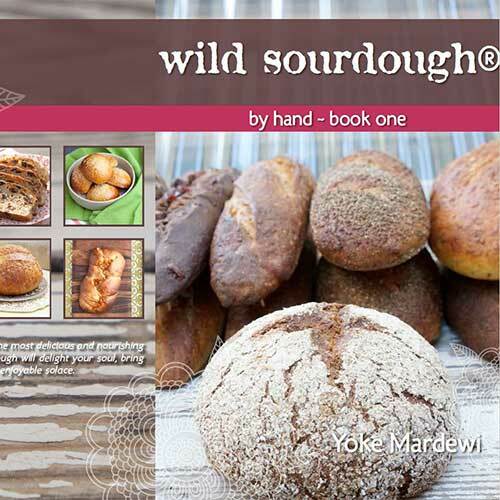 Following her best-selling book, “WILDSOURDOUGH – the natural way to bake”, this new book develops the art of sourdough with 60+ NEW recipes on baguettes, crumpets, soft sourdough, whole rye, croissants, pastries, steam buns, crepes, and low GI sourdough. In addition, this new book includes a big chapter on Gluten Free sourdoughs with recipes covering sandwich loaves as well as crepes, crumpets and cakes. 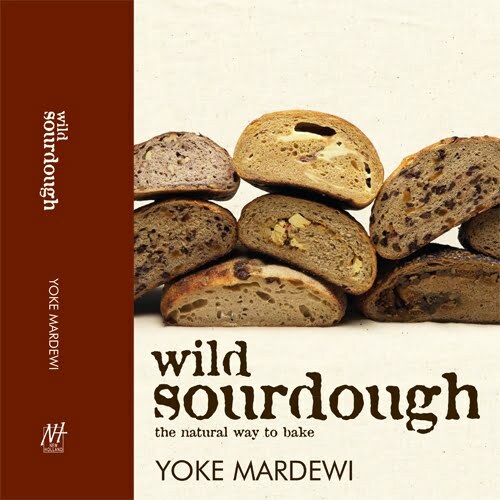 Following on from “Wild Sourdough”, here comes another cookbook from sourdough specialist Yoke Mardewi. 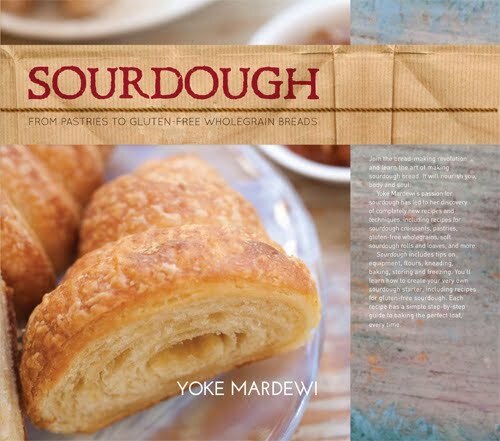 Yoke’s passion for sourdough has led to her discovery of completely new recipes and techniques for this book, including recipes for sourdough croissants, pastries, gluten-free whole grains, soft sourdough rolls and loaves and more. 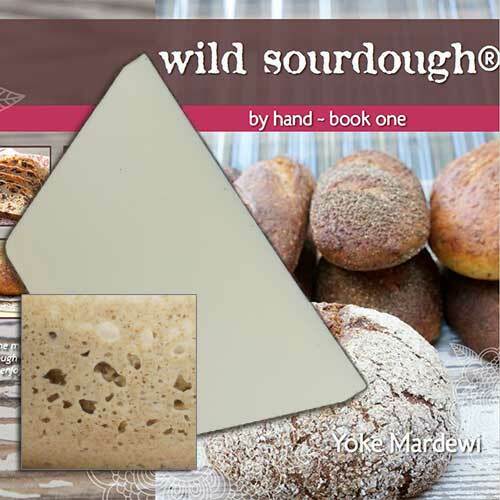 I only have a few of these ‘out of print’ books and that’s it, so please if you are not celiac, purchase the new book Wild Sourdough By Hand instead @$30/book plus shipping.